Casio offering £50 cashback on the new Casio Exilim ZR100, shown above, and £20 cashback on the Casio Exilim ZR10, shown below. There are further cashback offers on the H30 (£30), and H20G (£20). We first saw the Casio Exilim ZR10 at Photokina 2010. The new Casio Exilim ZR100 features a wide-angle 12.5x optical zoom lens (24 ~ 300mm), a 12 megapixel CMOS (back-illuminated type) sensor, high speed shooting (upto 40fps photos, 1000fps video), 3″ screen, anti-shake sensor, 1080p HD Video, and HDMI out. Read a Casio Exilim ZR100 Preview at ePHOTOzine. 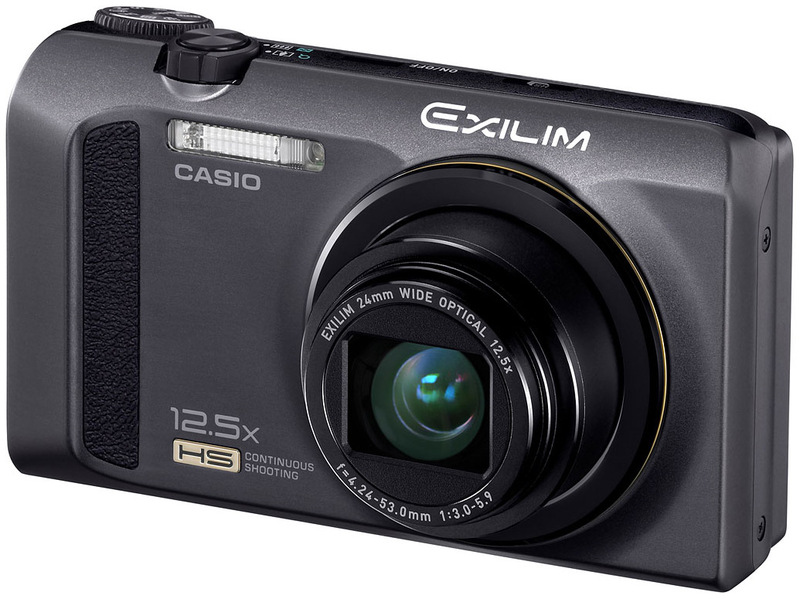 The Casio Exilim ZR100 is available for £270, with £50 cashback, the camera is £220. 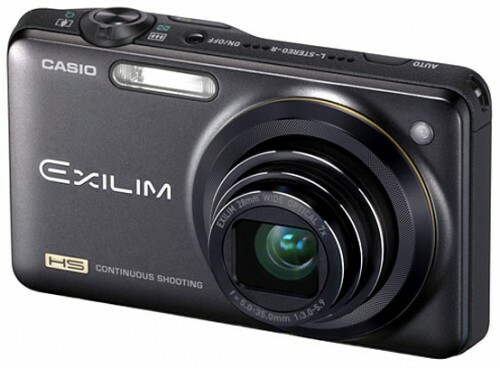 The Casio Exilim ZR10 features a 12 Megapixel Back-Illuminated CMOS Sensor, 28mm Wide-Angle 7X Optical Zoom Lens, CMOS Shift Stabilization, 30 Images (40fps) shooting, and High-Speed Movie (480fps), Full HD 1080 Movie Capture (H.264), Stereo Recording, HDMI Terminal, High-Speed Continuous Shutter (CS) Technology, Slide Panorama Shooting, and HDR-Art Imaging. The Casio Exilim ZR10 is available for £245, read a review of the Casio Exilim ZR10 here.